Representing only the top A+ Rated Insurance companies such as Nationwide Insurance, Hanover Insurance, Guard Insurance, CNA, Berkley Insurance, USLI, ACE, and Chubb. Couple that with having true specialists who will recommend you the proper protection at the best pricing! The mission for you is to eliminate fatal insurance gaps that almost 98% of all consumers or business owners have on their insurance yet don’t even know it! 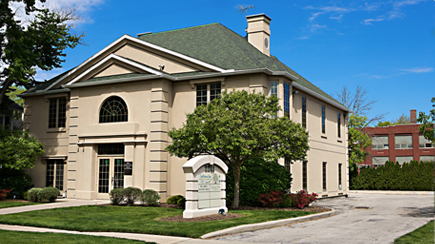 Michael Carroll, President, started Carroll Insurance Group in 1991 and is a privately family owned and operated property and casualty insurance brokerage nationally with offices in Maumee, OH and Phoenix, AZ. 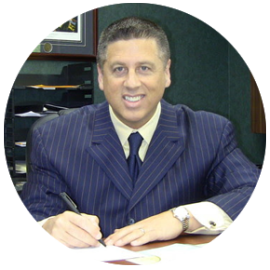 Michael is a featured speaker at many national events to Pizza Franchisees, Restaurant Owners, and Lawyers. He also has authored four critically acclaimed books. Cheryl Carroll is the CFO of The Carroll Insurance Group. A graduate of Ohio University in 1988 Cheryl is the financial wizard behind the business which every successful business needs. 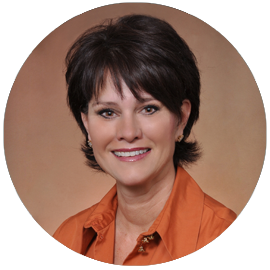 Stacie Strole is the Client Services Director having been with the Carroll Insurance Group since 2005. She specializes in placing both new business and renewal business ensuring that you are properly protected and at the best pricing. 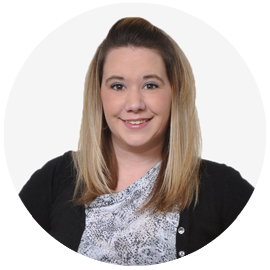 Stacie also fills in when needed servicing accounts as your “Johnny on the Spot” superstar. She is a huge animal lover, especially dogs! Her hobbies include traveling, singing, reading and camping.